 Men's sunglasses can be found here! So if you are a man, or want to look like men (we don't judge) you can pick up top-notch, cheap mens sunglasses online on this page. We always have more than 150 different models in stock so whether you want to look like the artistic guy, the sporty guy, or the put-together preppy guy, we have every “look” for 2019 in store. When you make use of our discount model, you can pick up a pair of Cheap Men's Sunglasses 2019 for less than a few pints! So go ahead and grab an extra pair for this weekend’s festival, golf game or daytime shenanigans. Have fun!